Most individuals and organizations are resistant to change. Here at 102.9 ESPN, however, we totally embrace it. And not because we’re morally superior – not by any means. Instead, we’re accept change as inevitable because, for better or worse, we still need a lot of it. 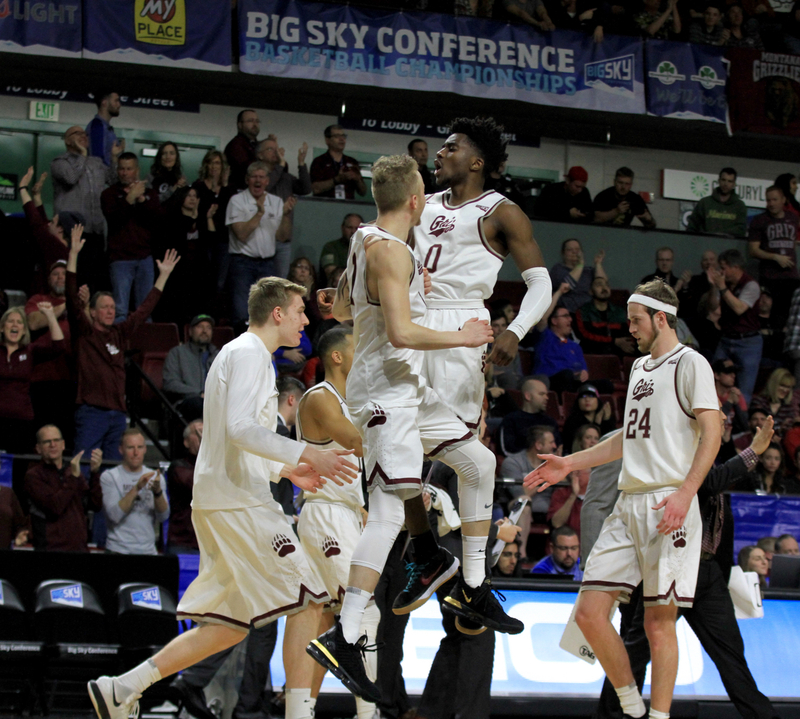 We’re still growing, we’re still working out the kinks, and we’re still madly devoted to bringing a local spin to sports coverage that Missoula has never seen. Since we first brought the world’s top sports and entertainment radio programming into our fold in February of 2011, we had a dream of localizing it – but at that point we didn’t even have a blueprint. Fast forward a few years, and we started gaining some direction. First, we teamed up with Ryan Tootell, who not only had a bit of experience in sports broadcasting already but, perhaps most importantly, had just the right amount of ambition and patience to turn our vision into a concrete plan. 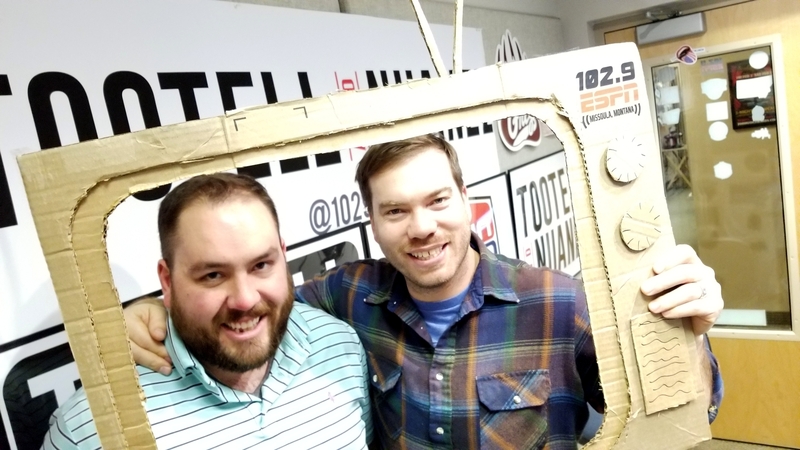 Tootell began broadcasting play-by-play in 2014, but finally won his appeal for a weekly sports talk show by the fall. His experiment was a success, and so after further prodding and pleading we threw caution to the wind and handed over the airwaves five days a week. 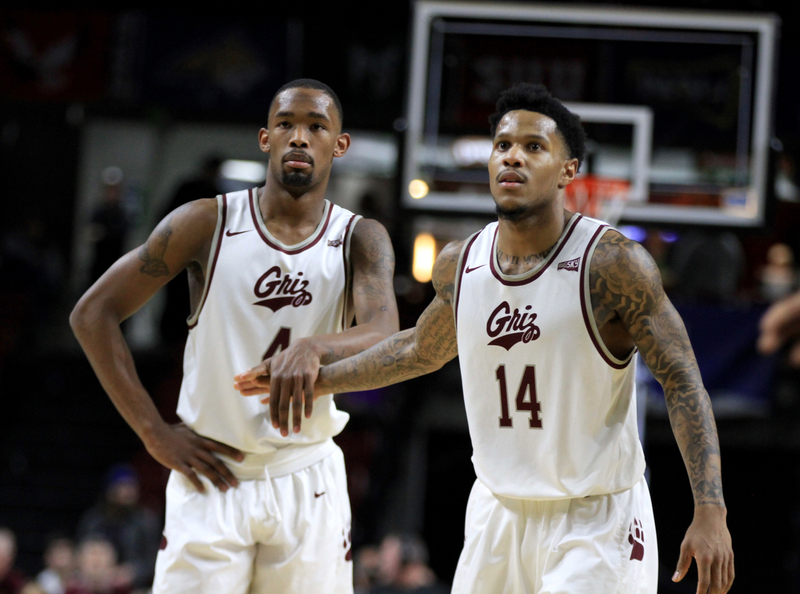 That’s when we brought in Tucker Sargent, who had zero broadcasting experience but enjoyed playing, watching – and even coaching – sports, and who just made a great counterbalance to Ryan. Thus, Tootell & Tucker was born. With it’s … interesting … take on sports (sometimes funny, sometimes serious, often entirely unrelated to sports altogether), T&T was an immediate success. That allowed us to grow quickly – bringing in a barrage of special guests and regular contributors, like our pro and college football expert, Rajiem Seabrook, and Mr. Baseball, Nick Davis. 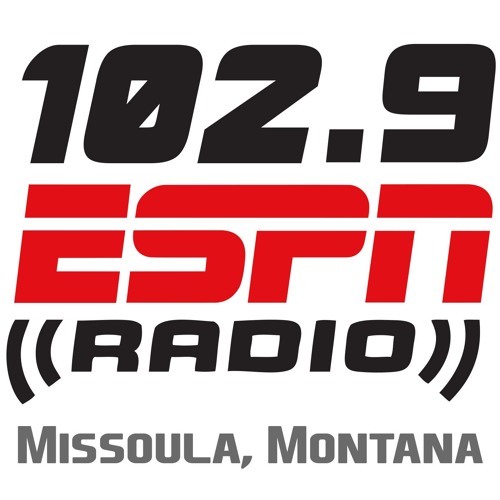 In the fall of 2015, we kicked began broadcasting live near the campus footbridge before and after each home Montana football game. The following spring, we won “Sports Broadcast of the Year” at the annual Montana Broadcasters Association banquet. Which brings us up to now. Just a couple months after repeating our big MBA win at the 2017 banquet – plus a “Sportscaster of the Year” award for Ryan – we’re making a major shift again. This time, we’re saying goodbye to Tucker and promoting one of our most reliable – and knowledgeable – contributors to full-time co-host. 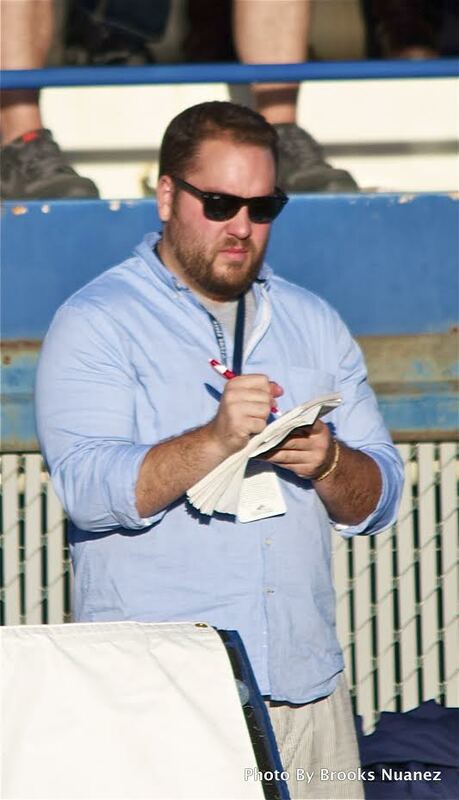 His name’s Colter Nuanez, and if you’ve been tuning in to T&T at all over the past year or two you know who he is. An award-winning veteran sports writer and graduate of the UM School of Journalism, Colter is an expert on all things college sports – specifically sports in the Big Sky Conference. His resume is a dozen years long, with stops along the way at the Missoulian, as sports editor of the Bozeman Chronicle, as director of the Bobcat Beat for three years and, most recently, as the brains behind Skyline Sports since 2015. There’s a lot more in there – including some pretty outstanding awards and honors – but the point is, Colter knows his stuff and he’s going to be an asset to the show. In fact, he’s going to be an asset to the entire local sports community. So yeah, at 102.9 ESPN Missoula we embrace change. We’re not too proud to admit we can do better, and every move we make is about doing just that. Adding Colter to the line-up is the next step in the process. With that, we hope you’ll tune in at 4 pm every weekday for the newest version of T&N. 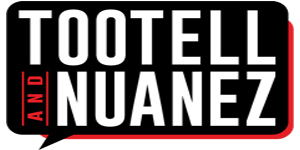 It’s Tootell and Nuanez, and we’re excited to have you along. No Replies to "Introducing T&N"